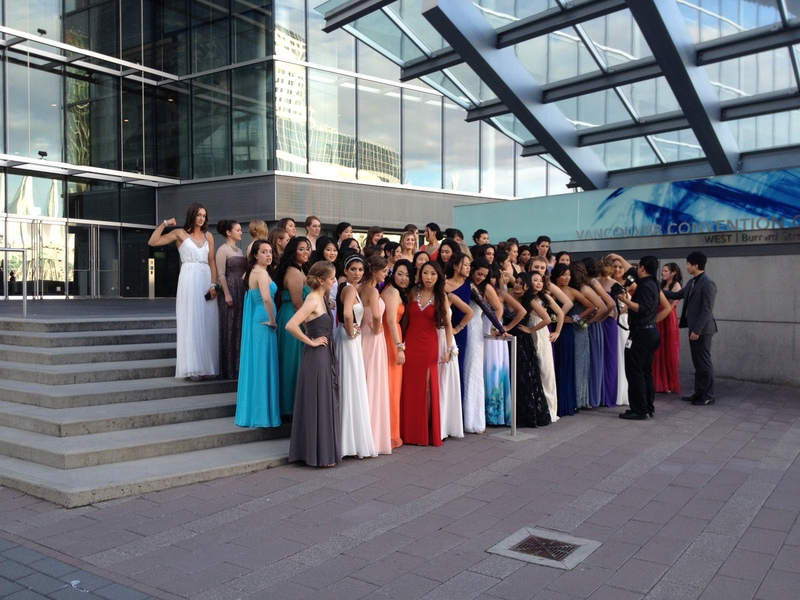 Our glamorous grads posing at the Vancouver Convention Centre on Saturday, at the Grad Dinner Dance. The Grad Ceremony is scheduled for Friday. Grads pose at the Vancouver Convention Centre at the Grad Dinner Dance on Saturday, June 1st.